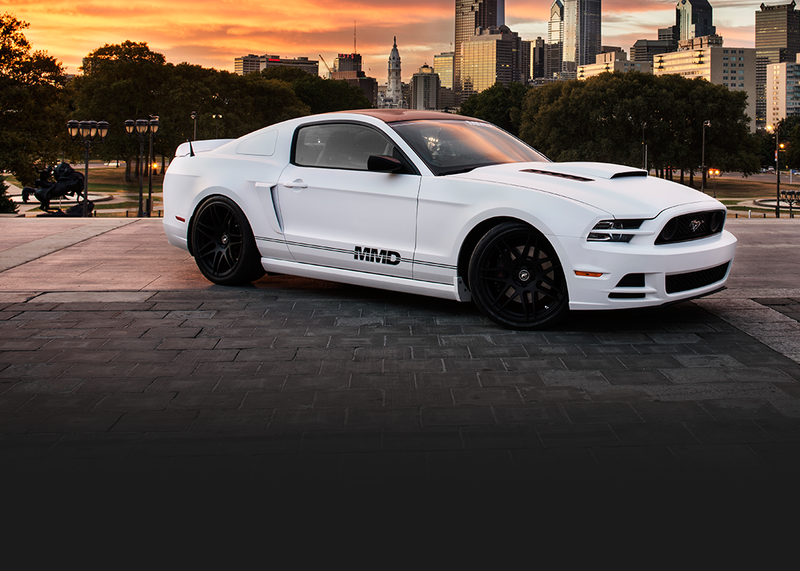 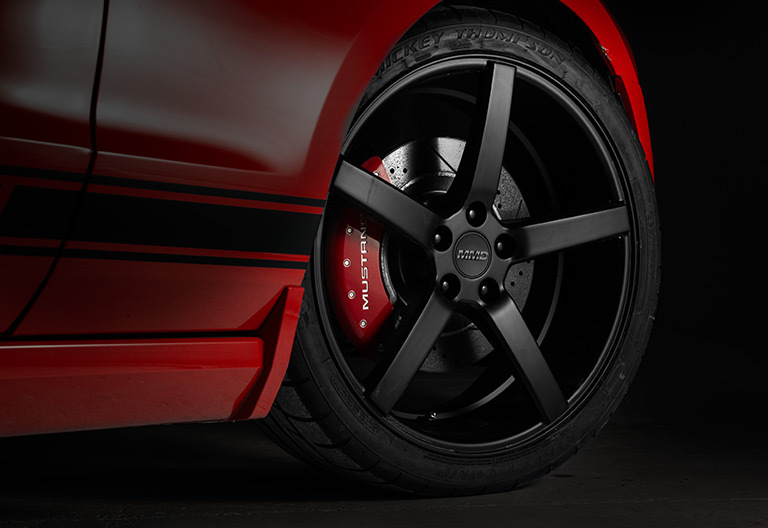 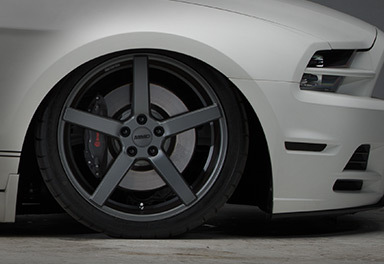 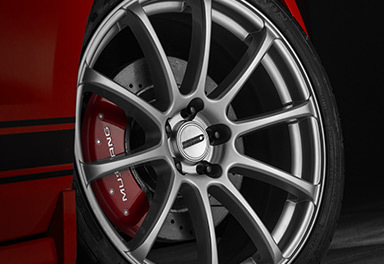 MMD Wheels are where elegant styling meets industry-leading performance. 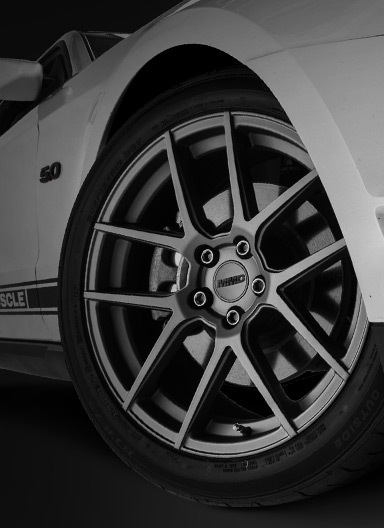 MMD’s lineup of wheels include classic designs spun with a modern twist, all while delivered in a package that’s both lightweight yet strong enough to handle a plethora of both road and right foot abuse. 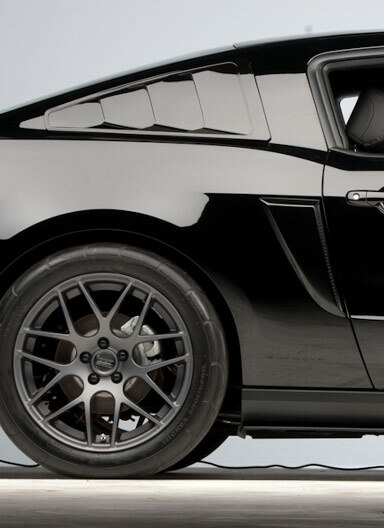 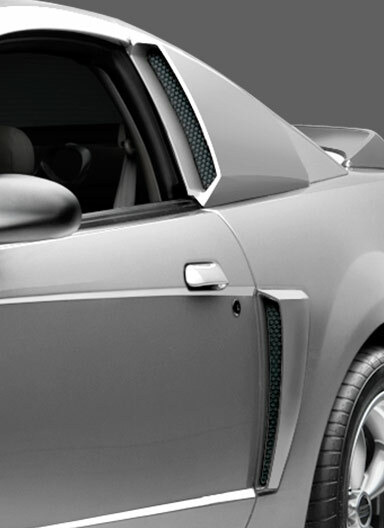 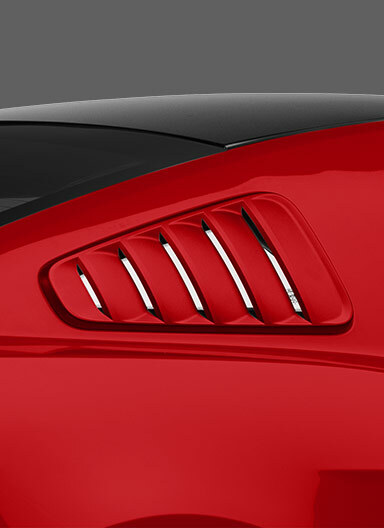 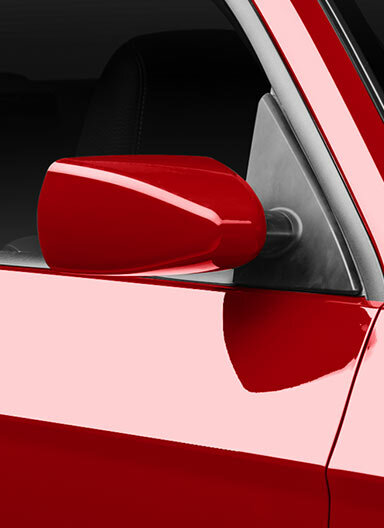 The rear quarter window on the Ford Mustang serves only one purpose: Flaunting a wicked set of quarter window louvers. 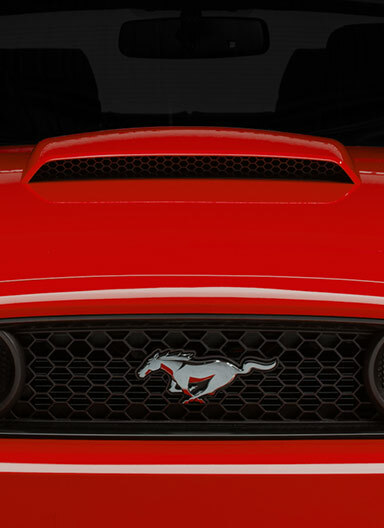 If a return to the classic cars of the past is what you yearn for, adding one of the many louver designs by MMD is a gearhead-approved way to mimic those timeless Mustangs of the 1960s and ‘70s. 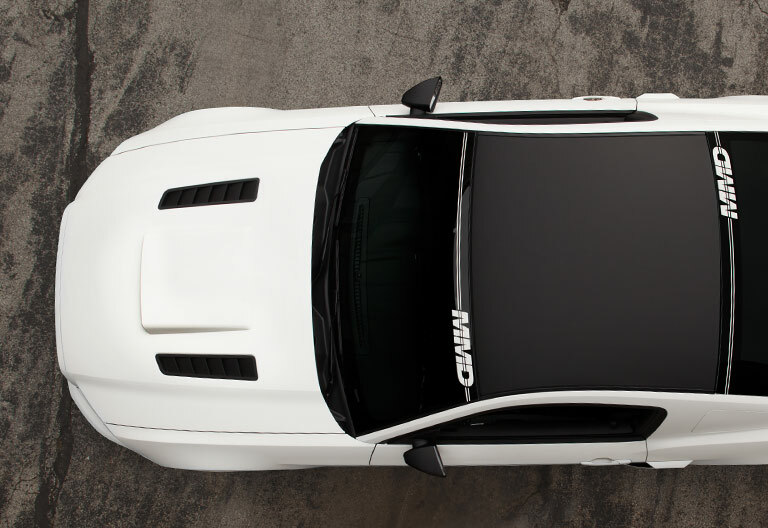 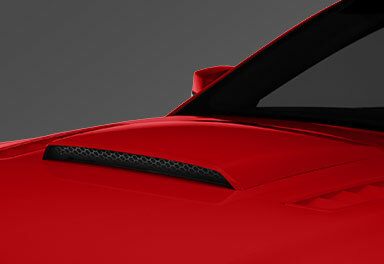 MMD’s scoops and spoilers are where seamless installation meets flawless engineering. 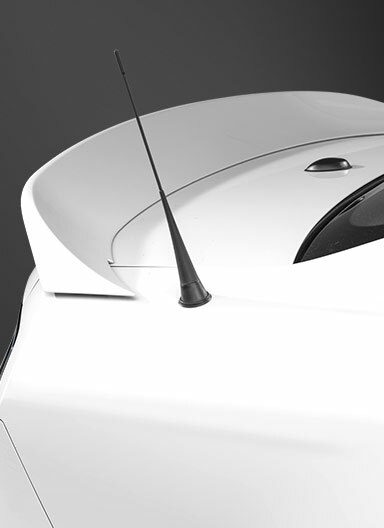 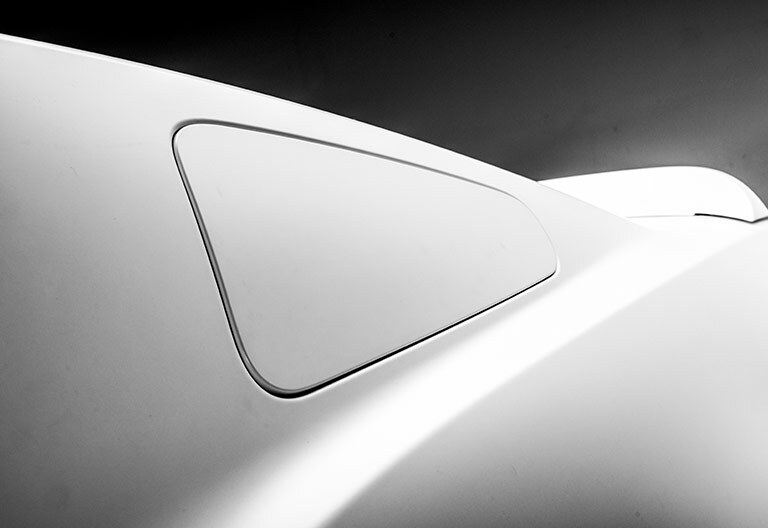 Unlike other manufacturers, Modern Muscle Design scoops and rear spoilers are built to contour perfectly to your car’s factory body lines—that means no gaps or misalignments. 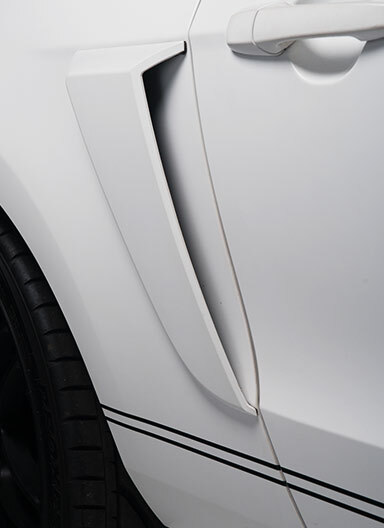 What you are left with is a unique style that looks as if it was applied at the factory, not after simply spending 30 minutes installing your new parts in the driveway. 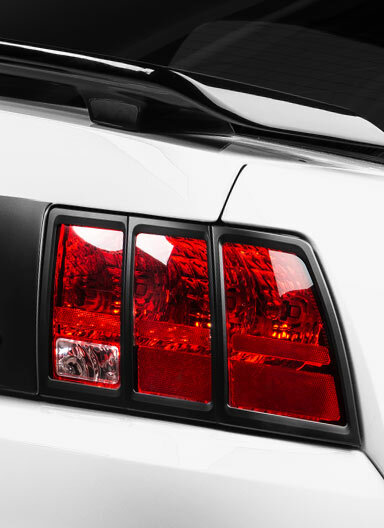 Subtle changes sometimes make the biggest difference. 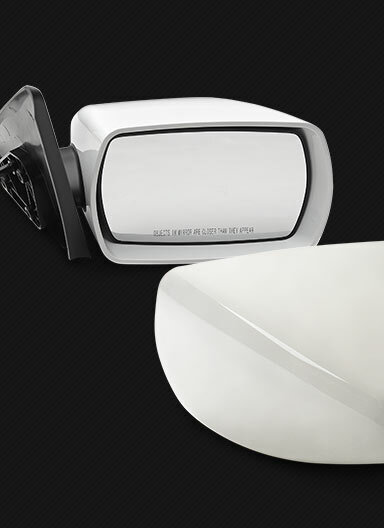 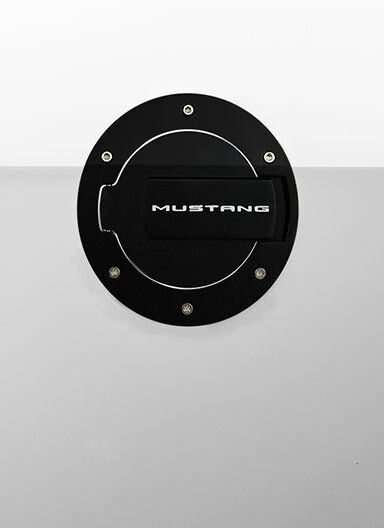 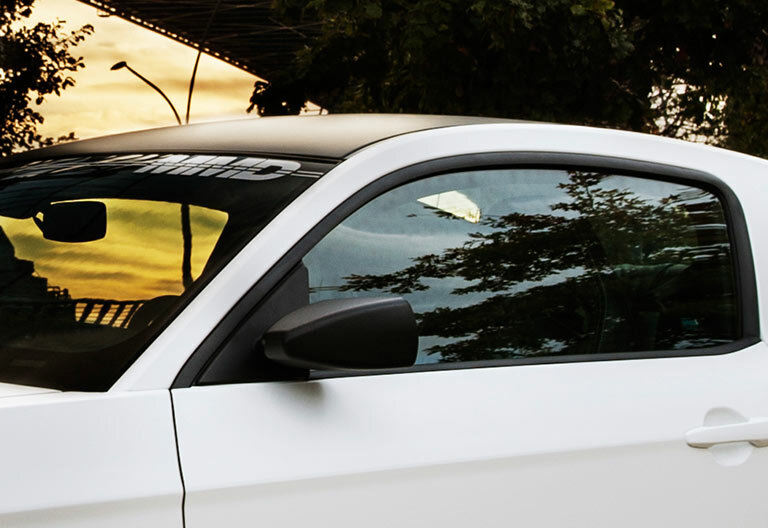 Replacement mirrors and billet fuel doors are a perfect way to change the entire look of your Mustang without having to invest a lot of time and energy. 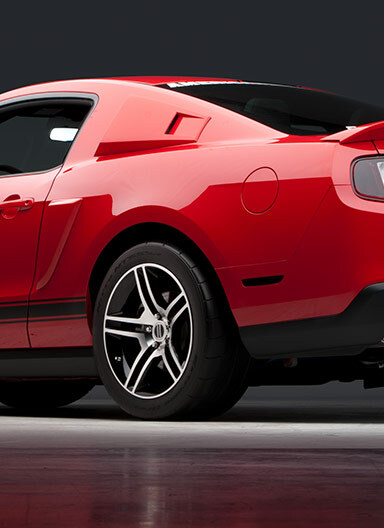 Those silly enough to try and run down your car on the street or at the track deserve another reason to be envious. 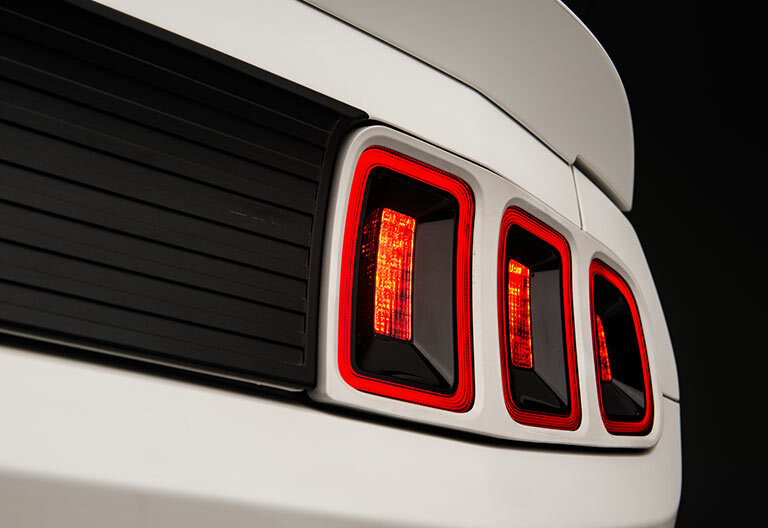 Give those in the rear view a look into the person who beat them by adding character and personal flare to the rear of your vehicle. 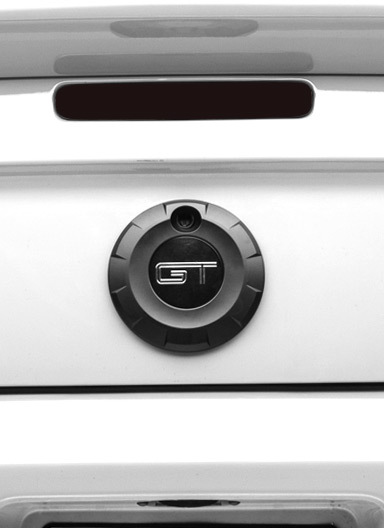 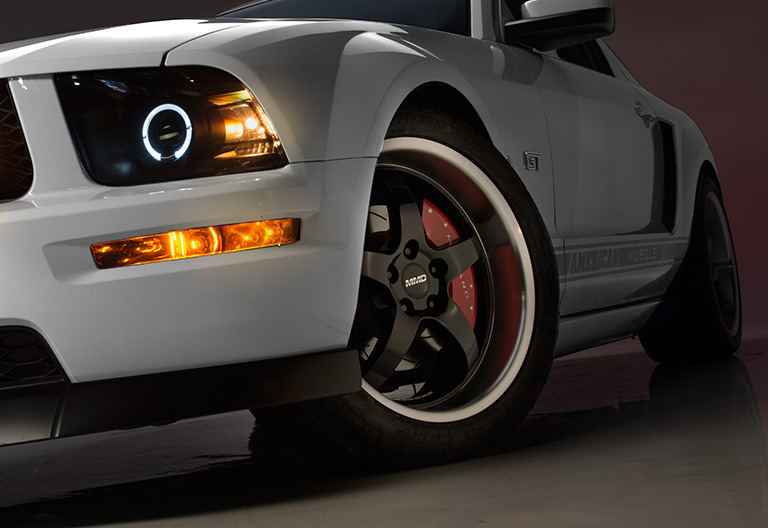 AmericanMuscle is the sole outlet for Modern Muscle Design’s parts and customization options. 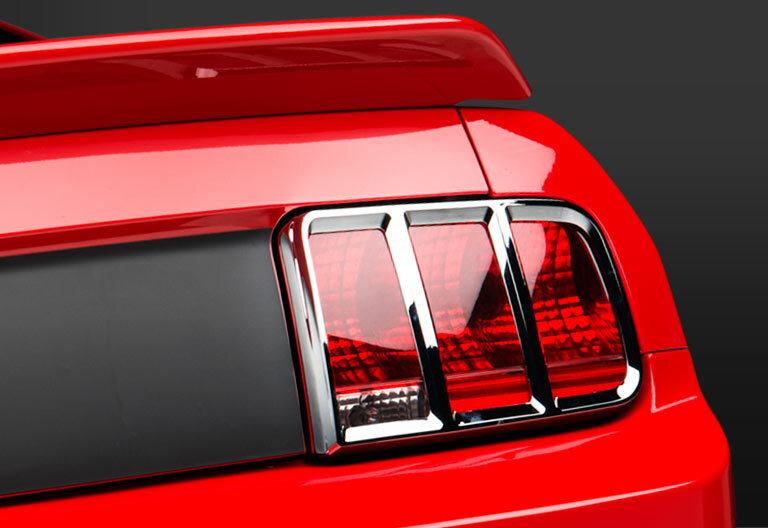 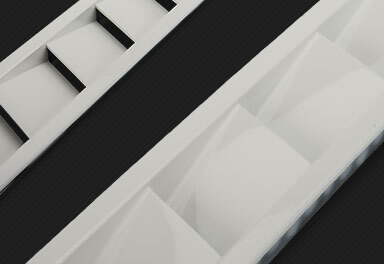 See why the industry leading automotive design company chooses to sell their parts exclusively through AmericanMuscle.com.